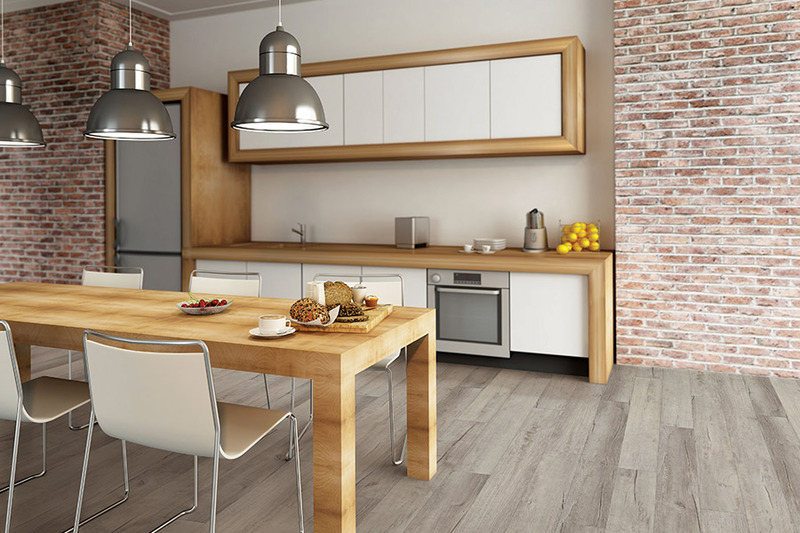 We understand that waterproof flooring and WPC flooring can be an often misunderstood product line. And since it’s important to know what you’re installing in your home, we want to make sure you have all the information you need. From understanding the various materials that offer this option, to information about specific benefits, we can help you along, every step of the way. 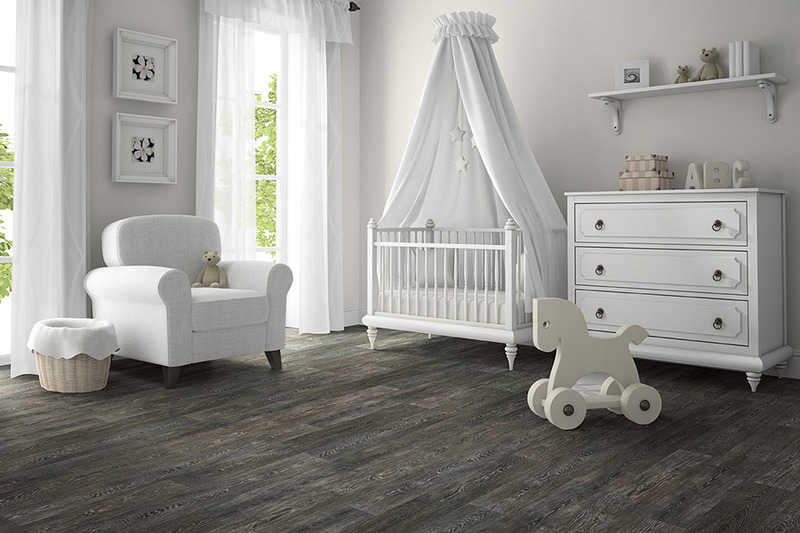 American Carpet One Floor & Home currently has the largest inventory of flooring in the area, in-house installers that can get your floors in place quickly, and experienced sales professionals that stand by your every step of the way. Serving the areas of Honolulu, Kaneohe, Kailua, Mililani, and Aiea from our Honolulu, HI showroom, we place the satisfaction of our customers in first place, every time. You can be sure you’re among trustworthy professional when you visit us. We you will stop by soon. 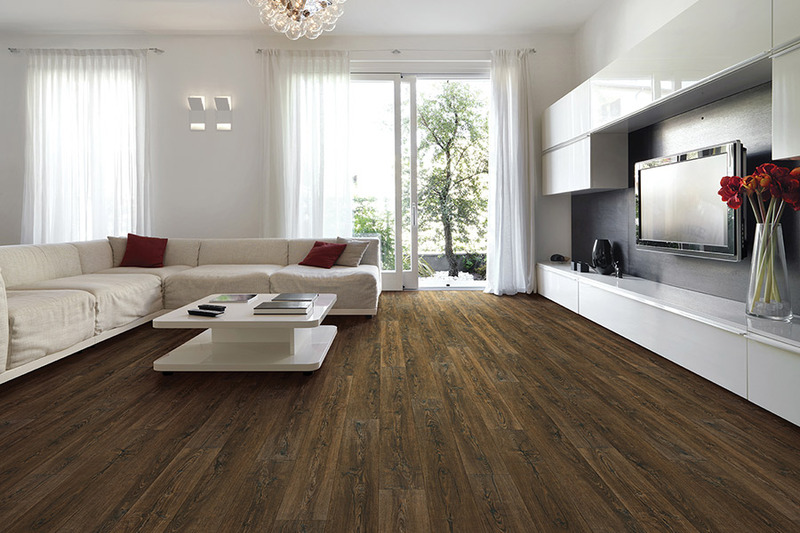 The line of floor coverings from which you can choose a waterproof variety is quite extensive. 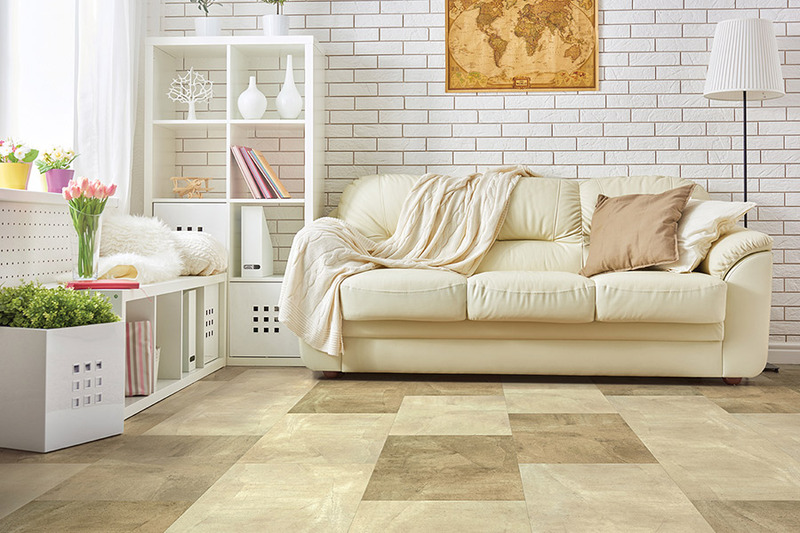 Some of the most popular, however, are luxury vinyl plank and tile, ceramic and porcelain tile, all natural stone, and even some laminate flooring. Of course, each product has its own set of specific characteristics, so one will be better suited to your own needs than all the rest will. In light of durability, all of these products offer great protection against the elements, in-house traffic, pets, children, and so much more, all in addition to being waterproof. They are stable and, once installed, there is little you’ll have to worry about. 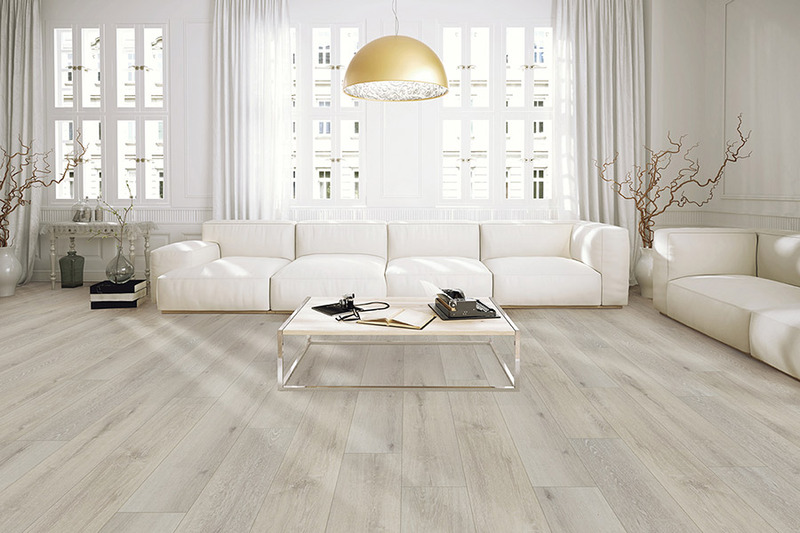 Extensive warranties cover most of these flooring materials, so you can rest assured it will be a long while before you need to re-floor your home. Even when you do, it’s not likely to be due to water damage. Some products install more quickly and easily than others do, but it’s always safest to allow professional installers to get the job done. 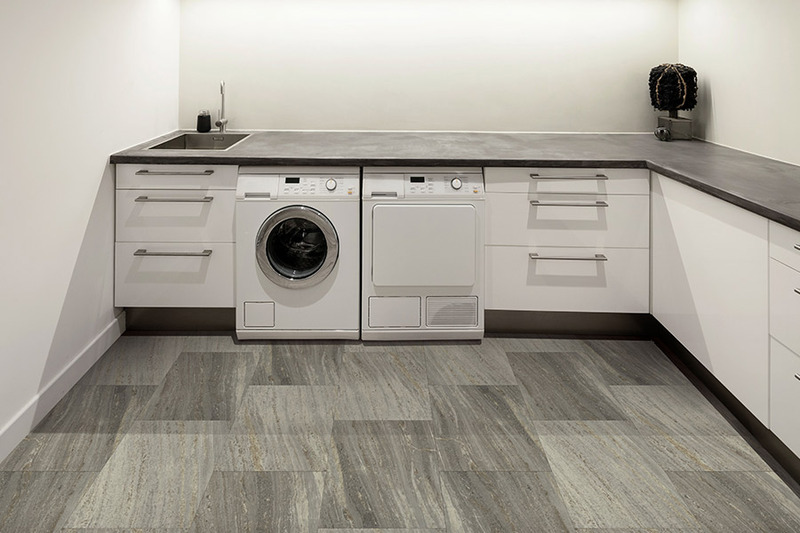 Not only can inexperience lead to mistakes that can cause damage to your floors, it can also lead to manufacturers who won’t honor their warranty. 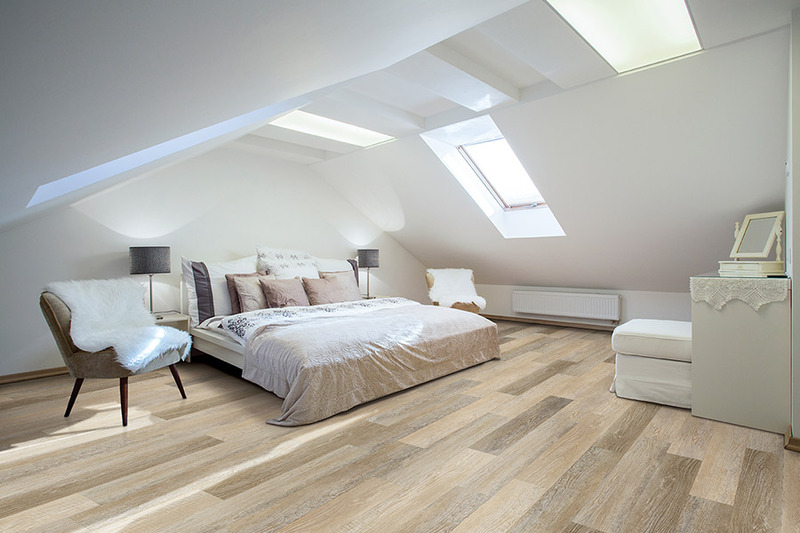 So, in the event you install your flooring, and then have a situation with the product that was no fault of your own, the DIY installation could have made your warranty void. And no one wants that hassle. No matter which product you choose, they are all easy to keep clean, and nearly maintenance free.